After four months of protests over cost of living increases, the Sudanese military on Thursday arrested President Omar al-Bashir and moved him to a “safe location.” Bashir took power 30 years ago in a coup he led and backed by Islamists and elements of the military. The International Criminal Court has indicted Bashir for crimes against humanity in Darfur. Like most strongmen, Bashir built different loyalist factions to prevent any one of them from becoming powerful enough to challenge his rule. In fact, the military recently stepped in to defend the protestors from the police and intelligence forces who are still loyal to the president. Even with Bashir’s arrest, however, the protestors have taken a “wait and see” approach to the military coup. Defense Minister Awad Mohamed Ahmed Ibn Auf interrupted television and radio programming Thursday morning to announce Bashir’s arrest and a two-year transition period to a new government. He said the military will run the nation in the interim. Ibn Auf also stated that the entire ruling government had been dissolved along and the constitution suspended. Thus far, this is shaping up to look like a traditional military coup. However, a smooth transition, if one happens, is not at all guaranteed. Despite the protests there are armed factions still loyal to Bashir who will likely push back against the military intervention. Bashir and his regime may have the loyalty of those factions. As such, they are still invested in his survival, or at the very least, a replacement who will continue in Bashir’s stead. The protestors in the streets are likely to be disappointed in the change of government. Although the military would not have intervened without the mass protests, it is important to note that the power does not reside with the people. There are too many armed factions that will fight for their chance to rule, much as the world witnessed following the Arab Spring uprisings in Syria, Egypt and Libya, to name a few. Western media tend to view all protests, such as those in Sudan, as a segue to democracy. But history, especially recent history, shows that this is rarely the case. Protests tend to be little more than street theater that creates opportunity for others to take power. Continued unrest in other areas of North Africa, especially now in Libya, have the potential to undermine what little stability there is. Algeria, too, has recently removed its president by the military, but protests there have not abated as a result. What Role Has Foreign Influence Played in the Sudanese Coup? Foreign influence is another aspect to consider in this coup saga. This past January, Sudan’s oil minister stated that the United Arab Emirates, Qatar and Russia had provided Bashir’s government with aid in hopes of bringing down the cost of living and disrupting the popular protests. It didn’t work. But those nations have invested too much in Sudan and still need access to the African nation for strategic purposes. With Bashir now gone, those same nations will likely throw their support behind any faction that looks poised to take and maintain control. For now, that appears to be the military. 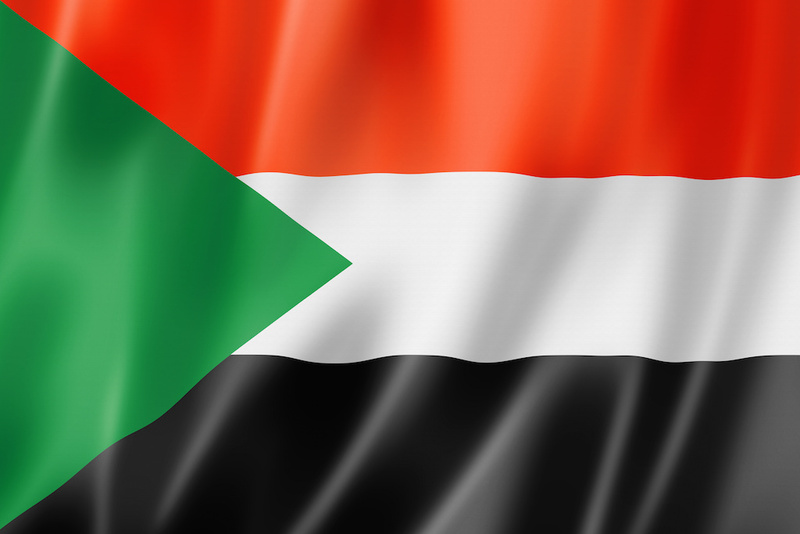 Sudan is facing a situation similar to the debacle in Syria, where competing interests among the locals continue while foreign nations vie for influence in pursuit of their interests. The Sudanese protests may have played a role in bringing down Bashir, but their influence, fleeting as it is, will be replaced by those entities that are better armed and better financed. For now, permanent stability in Sudan and an improvement in the lives of the average Sudanese is likely out of reach. next Is Legislation the Only Hope to Fix Social Media's Ills?